20 Acres in Old Town! Commercial building for use as office plus agricultural land in the heart of the city. SU-1 Zoning on the buildings on 3 acres. 17 acres is currently irrigated farm land but could be sub-divided. Enjoy this amazing property for your office, farm or other uses! 24 hour notice to tour. Fully fenced and irrigated. Well and septic currently used. City water and sewer is on Gabaldon Road. Property is next to the bike path. 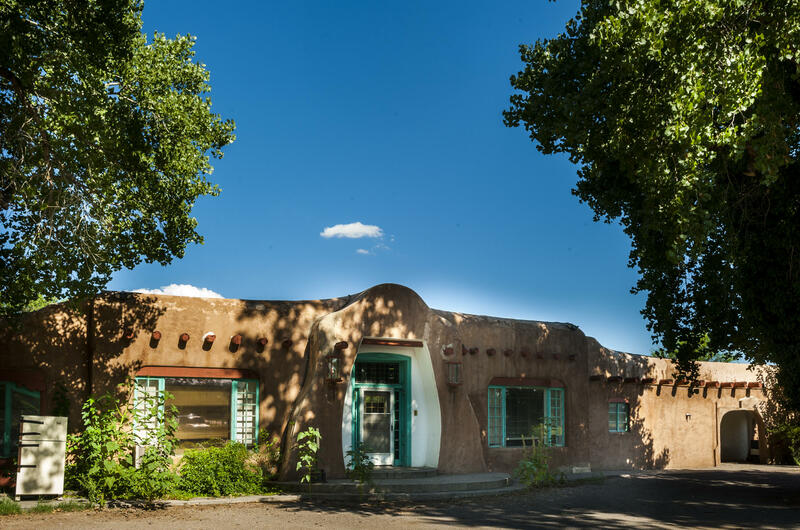 EASY access to I-40, Rio Grande Walking and Biking Trails, Near Old Town, museums, Downtown and located on the East side of the Rio Grande river. Views of Sandia Mountains.